Welcome to the TRAK Retirement Planning Blog. Questions hold a special power of engagement which can help build rapport and trust between people. I think most people get this instinctively and, as we wrote recently, there are studies which reveal the unique strengths of asking questions. However, for many of us, being a good question asker does not come naturally and it is a skill that we need to learn and practice to build better question asking habits. As you engage your clients and listen to their hopes and fears for retirement, asking good, open-ended questions can help your clients reflect on their goals as well as identify ways to move forward toward achieving them. Doing so will deepen their commitment to the financial planning process and increase their motivation to take action. Doing so will give you, the advisor, a better understanding of your client and a stronger client-advisor bond. Need help coming up with questions to ask? Check out our list of 40 great questions to engage and motivate your clients! What do you hope to accomplish in this meeting? What would need to happen for you to finish this meeting feeling that this was time well spent? What are your top financial goals for this year? What are your top financial goals for the next 5 years? How confident are you in your ability to reach these goals? What does retirement success look like to you? What does financial success look like to you? What is exciting to you about this goal? How will you know when you’ve reached this goal? What actions have you already taken towards this goal? How much control do you have over your retirement goals? What are you willing to do to have retirement success? What are you willing to stop doing to have retirement success? Can you think of one more possibility? How do you feel about the options? Would you like a suggestion from me? Of the things we have discussed, which are of most interest to you? What resources or information do you need to help you decide? How can you find the information? Would you like to take action on one of these options? What is holding you back from taking action? What’s steps do you need to take to accomplish this action? Who else will benefit from this action? Is this something you need to do or can you delegate it? Is there anyone else you would like input from? What am I not asking you that you really want me to ask? Is there anything else you want to talk about in this meeting? 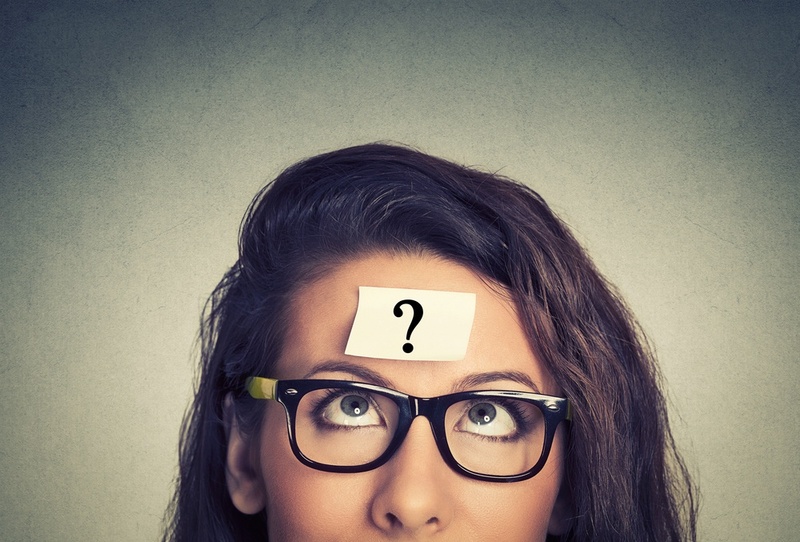 Do you have any favorite questions you ask your clients? We'd love to hear them! With a long history of working with corporate accounts of all sizes RetireReady Solutions will draw on our experience to help your advisors increase their sales through client education. RetireReady Solutions has been providing retirement software to advisors for over 30 years. Our purpose is to create solutions that help advisors confidently educate individuals about retirement planning.